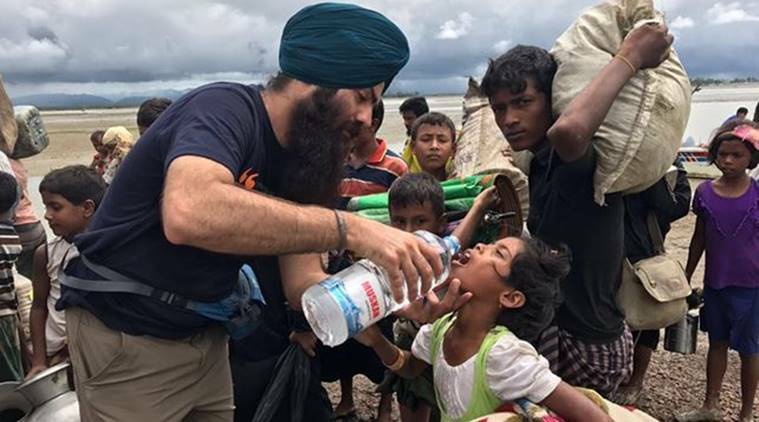 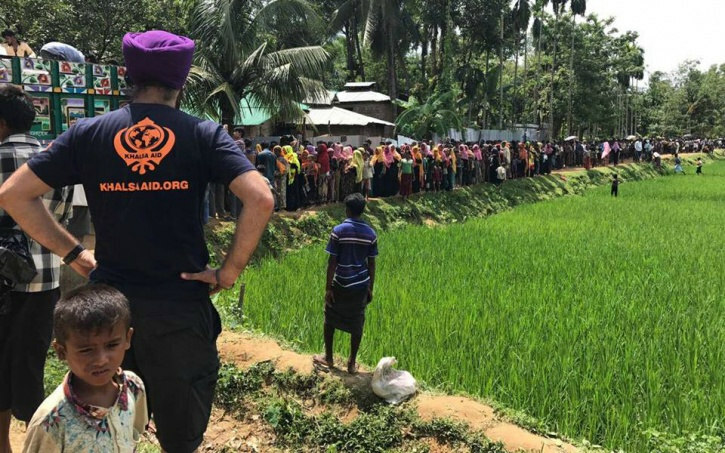 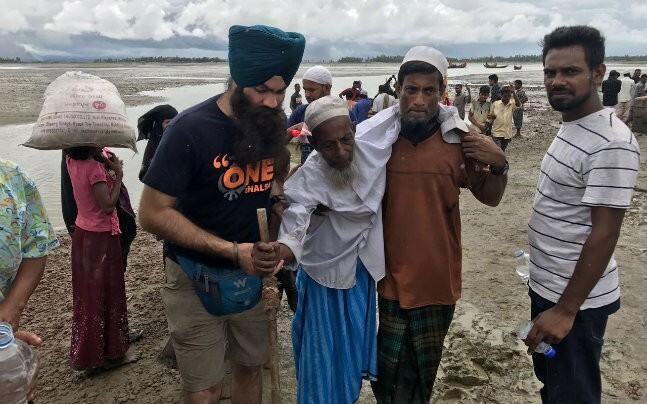 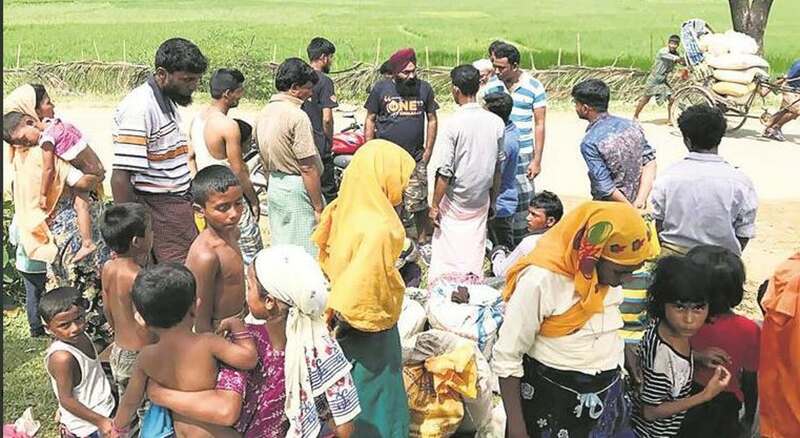 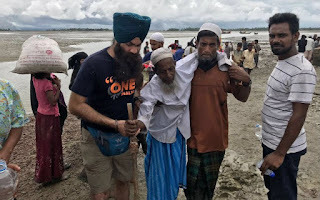 On 9 September night, a volunteer group from Khalsa Aid reached the Bangladesh-Myanmar border to help lakhs of Rohingya Muslims who were escaping Myanmar. The group of volunteers reached Teknaf, a border town in Bangladesh where thousands of refugees have taken shelter. Another team is expected to reach the border in the coming days to assist in the relief operations according to the sources. 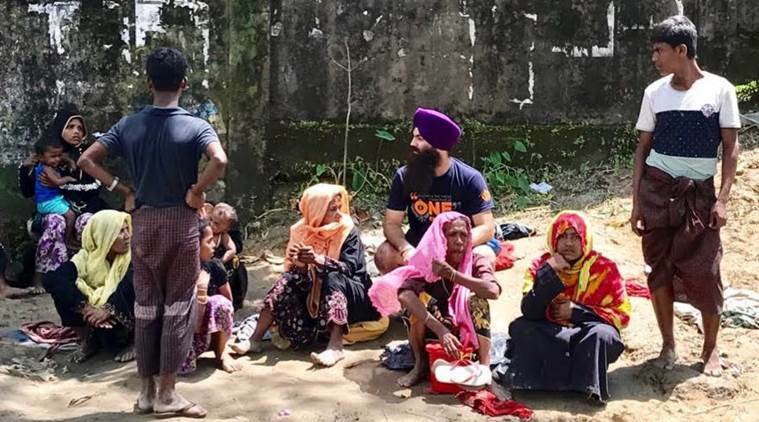 Meanwhile, Sikhs living in New Zealand and Australia also came to the streets protesting against the genocide of Muslim brethren in Myanmar. 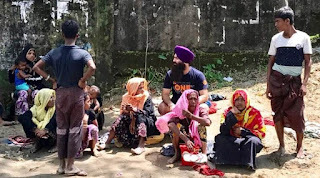 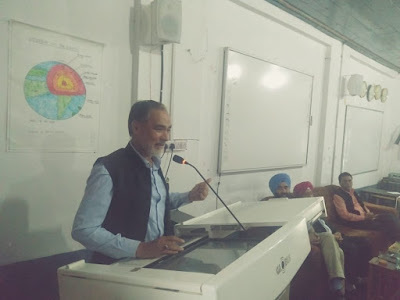 Ravi Inder Singh, member of the Miri Piri Gurdwara managing committee in Australia, said to The Indian Express "We condemn discrimination against any community and will continue raising voice against ethnic cleansing of the Rohingya community by security forces of Myanmar,"
Pir Panjal Post team salutes them for their efforts. They put humanity before religion.